An in-depth insight into the top IT companies based on research and analysis of the companies and their market presence. We guide our users through the decision-making process for selecting a suitable match for their business requirements. 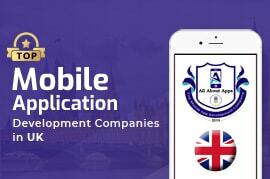 All About Apps keeps track of the various business aspects of the companies to offer reliable sources of your requirements. It also provides a professional environment to explore the latest services in the market. 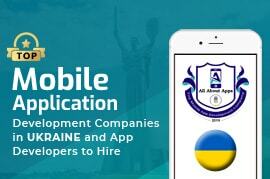 Get in touch with the world’s best mobile app developers and mobile app development companies. Analyze the performances on the basis of various aspects and navigate through the variety of categories based on platforms like Android, iOS, etc. 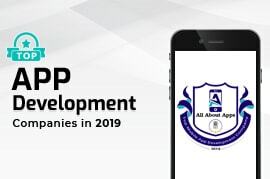 Find and connect with the top leading web development companies and take the first step towards developing your dream project. 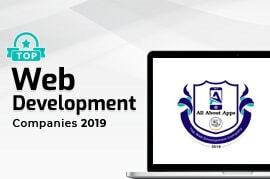 Explore the list of the world’s best web development companies and web developers to seize the best opportunity for your project. 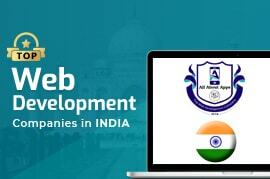 Verified eCommerce development companies with quality experience to give a transparent overview to our users. Choose categories, explore options, research about companies and finally select the team which fulfil your needs.